Businesses put themselves at risk for data leaks every day regardless of whether they share documents internally or with external stakeholders. Centralized digital storage can leave a company vulnerable to attack and subsequent data loss. Designing secure data storage that fully serves the complex needs of businesses is an amazing opportunity for practical applications of blockchain technology. That’s why we’re proud to announce our partnership with CapLinked, an industry leader in leveraging blockchain to provide secure document sharing solutions for businesses. 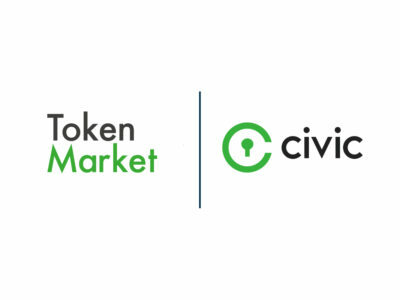 Their goals and values align very well with ours, and we couldn’t be more excited to bring Civic’s Know Your Customer (KYC) verification capabilities to CapLinked. 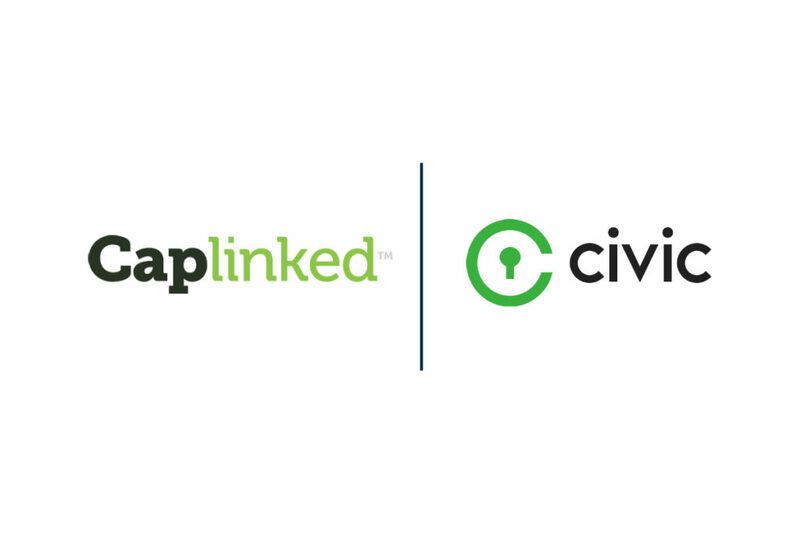 Civic will enable secure login and sign on functionality across CapLinked’s data management and information sharing platform. From capital raises to mergers & acquisitions, complex business transactions will be guaranteed additional layers of protection as a result of this collaboration. Cryptographic technologies come into play where there is a lot at stake if data is not protected. The Civic and CapLinked partnership demonstrates how traditional businesses can easily adopt real-world use cases of blockchain tech.